An EHIC will enable you to access state-provided healthcare in European Economic Area (EEA) countries, including Switzerland, at a reduced cost, or sometimes for free. It will cover your treatment until you return to the UK. It also covers treatment of pre-existing medical conditions and routine maternity care, providing the reason for your visit is not specifically to give birth. For more information about what is covered in each country, see this country-by-country guide. 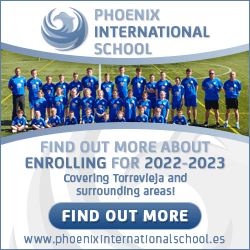 For details about Spain, please go direct to their Spanish guide which has comprehensive details. The card is not an alternative to travel insurance. It will not cover any private medical healthcare or costs, such as mountain rescue in ski resorts, being flown back to the UK, or lost or stolen property. Therefore, it is important to have both an EHIC and a valid private travel insurance policy. 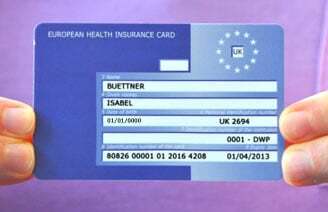 Some insurers now insist that you hold an EHIC, and many will waive the excess if you have one. The UK Department of Health has also launched an excellent website all about Healthcare in Spain.